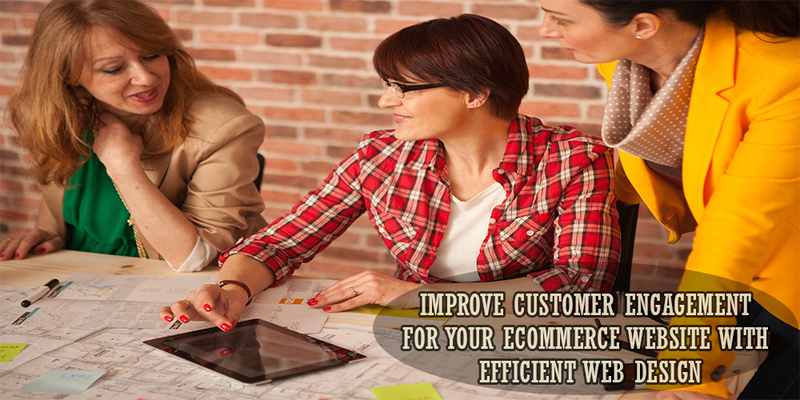 How to increase the efficiency of the design your ecommerce website? 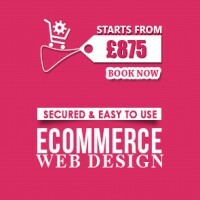 E-commerce websites have become very popular these days. Nowadays, with widespread use of the internet people prefer to shop online as it gives them with plenty of options in the comfort of their home. 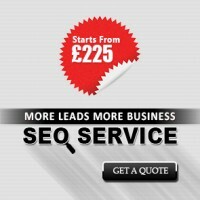 However, this increasing popularity has led to tremendous popularity in the online world. Many new online stores have come in the competition, which demands for extensive measures to stay on top on the internet. The looks of the e-commerce website is the most important feature as it is the first thing that interacts with the users. 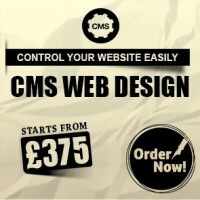 A number of design elements have been introduced into the eCommerce website design to make sure website becomes easy to use. Considering the competition and the need of the eCommerce web design to cater the demands of the user, it has become extremely important to find ways to stay at the top and meet the requirements of the users. 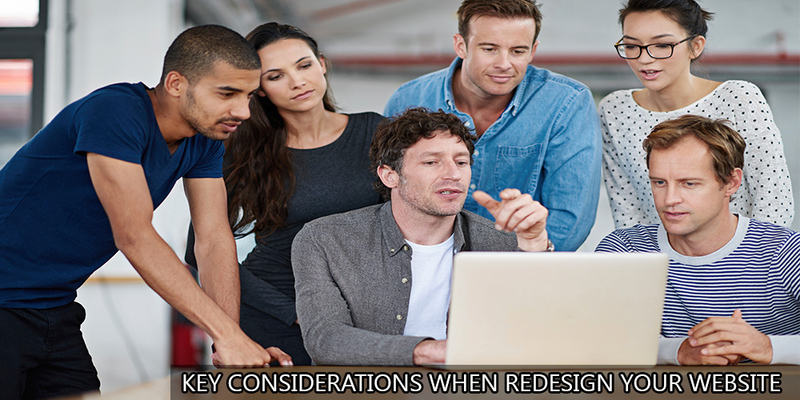 There are certain things you can do to make your eCommerce website design is simple so the online shopping does not become a headache for the users. What Customers Really Want From You? A happy, loyal customer is what every business wants, but how do you make a customer loyal? Every customer wants to buy good and quality product. 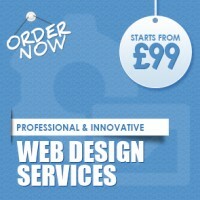 How to Deal With Finest and Economical E commerce Website Design?